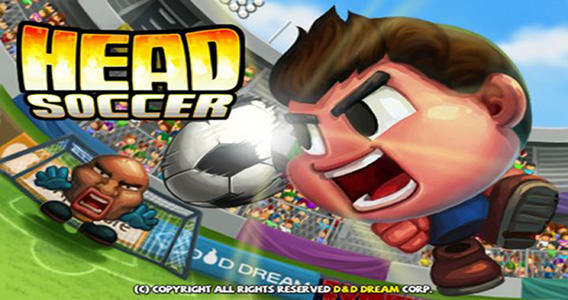 Head Soccer, published by D&D Dream Corp, is a fun game where you have to beat your opponent by using fancy strikes. This isn’t your typical soccer game, but the changes that have been implemented here make it easier and more enjoyable for casual gamers. The game has three modes, arcade, multiplayer and tournament. Arcade mode is the easiest and will give you an idea of how the game is played, so it’s good to start there. There is also a tournament mode where you can play in a tournament style format. So when you beat one player you go up against another one. For many though, the most enjoyable here is definitely the multiplayer where you can play against your friends and other players around the world. Whichever you chose, it is a lot of fun, and you can unlock players from different countries. The game begins with you playing the Korean soccer player but you will be able to get to the Argentine, the British and the others later. 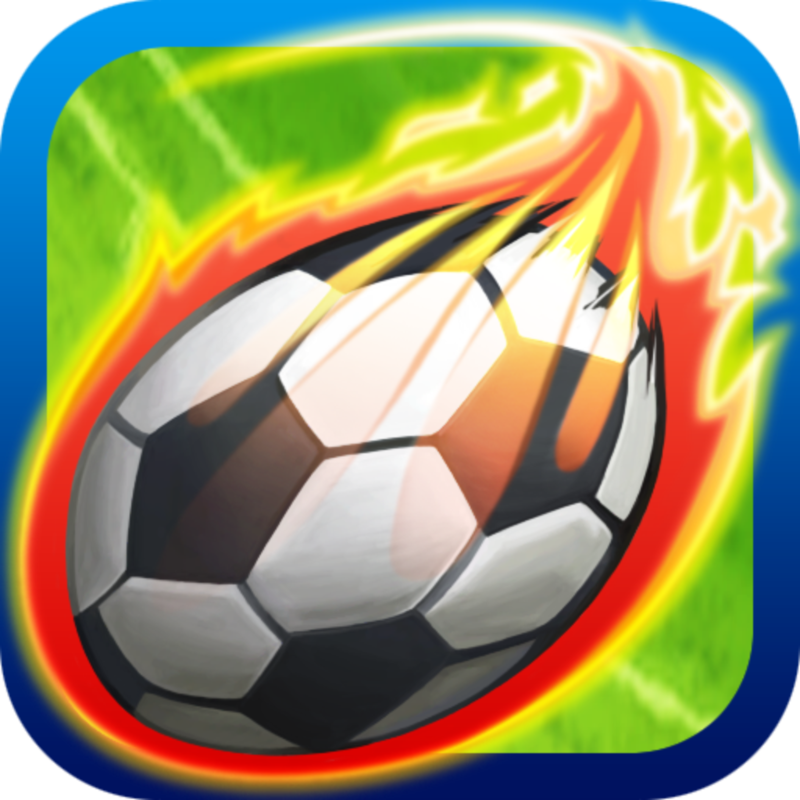 Head Soccer also makes use of power ups that give you a boost. In addition it’s a lot of fun kicking the ball or kick the other player until they are bleeding. The animation is smooth, and the cartoony graphics certainly make it even more enjoyable than it already is. And the music accompanying the game isn’t bad either. In short, if you love soccer games but want one with a twist, you may want to give this a try, as it is a lot of fun.